Not just one prize, but two! 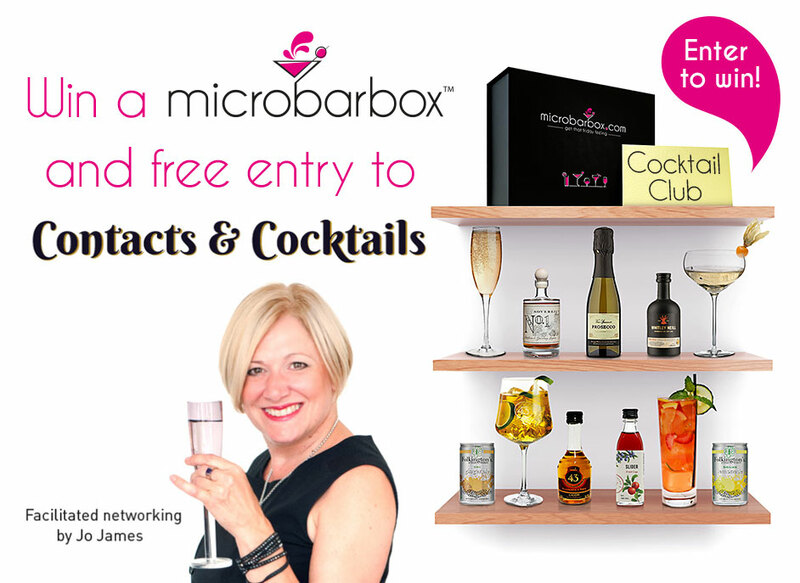 We have teamed up with Amber Life to give away a Cocktail Club Box and a free ticket to Contacts and Cocktails, what more could you want?! Who knows, you might be the lucky winner of this double giveaway!! PS: Why not become a Cocktail Club member and feel like winner, with cocktails arriving at your door, every month.